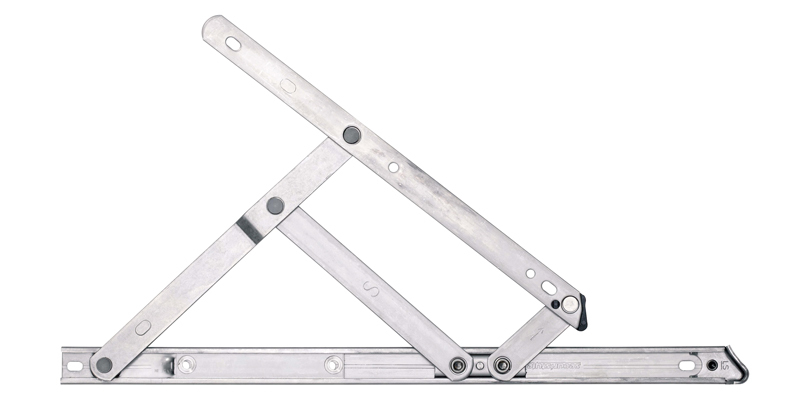 The Securistyle Sterling friction hinge is suitable for many commercial applications on side or top hung windows. 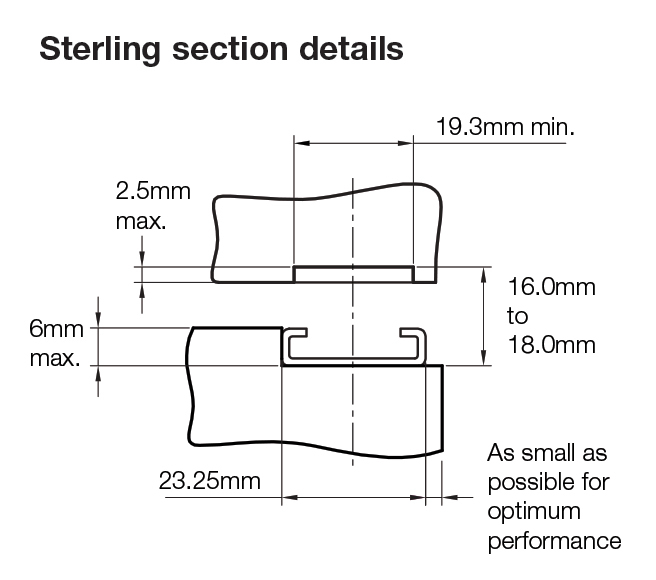 It is manufactured from high grade austenitic stainless steel and is available in a variety of sizes. 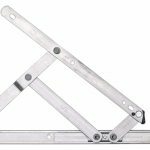 The Securistyle Sterling friction hinge gives superior window balancing and offers excellent weight carrying, particularly for curtain walling applications. 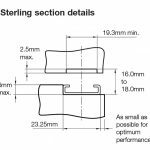 URL for Securistyle Sterling - Fitting Instructions copied to clipboard. URL for Securistyle Sterling - Maintenance Instructions copied to clipboard. URL for Securistyle Sterling - Data Sheet copied to clipboard. 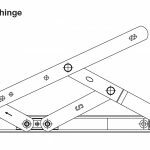 URL for Securistyle Sterling - Hinge Range Enhancement copied to clipboard. URL for Securistyle Sterling - Catalogue Page copied to clipboard.